Weddings cakes are so lovely! No matter if you are interested in desserts or not, wedding cakes represent the sweet and joyful love between brides and grooms. Other than the taste and flavor, the wedding cake design is also critical. A good wedding cake should taste great and look great! The cake design should not only fit the wedding theme and venue decoration, but also match the personalities of the bride and groom. 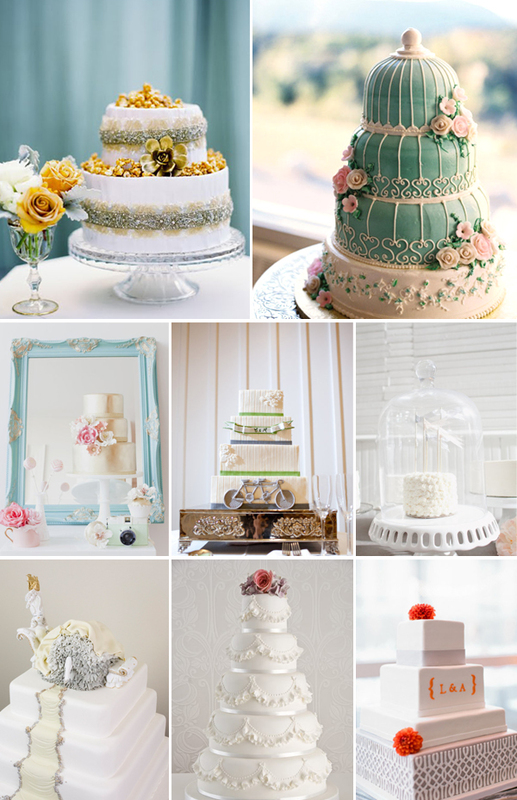 Let us treat you with some sweet wedding cake designs today! Sit back and enjoy these beautiful creations!